We’re nearing the end of 2016 and the end of another year of travel and adventure. Here’s a look back at the places we’ve visited. Mini-falls on the stream leading to Daranak Falls, Tanay, Rizal. 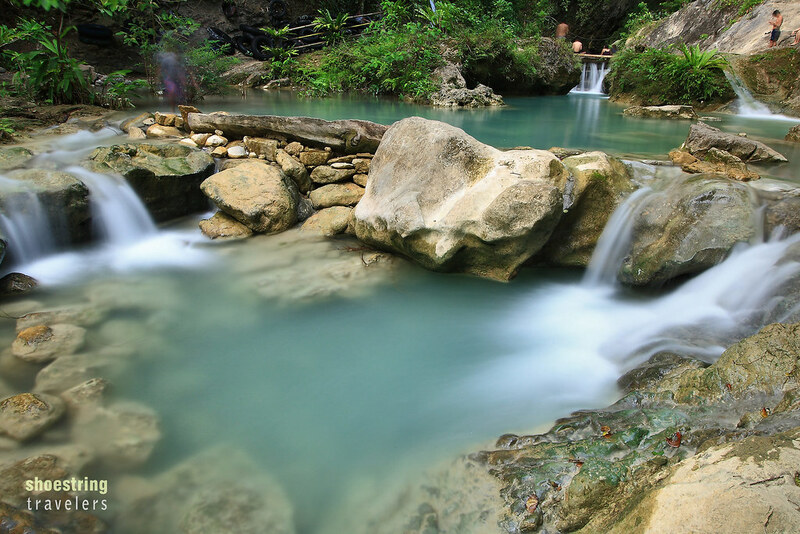 Less than two hours away from our home in Metro Manila, Daranak Falls offers a quick retreat from the concrete jungle. 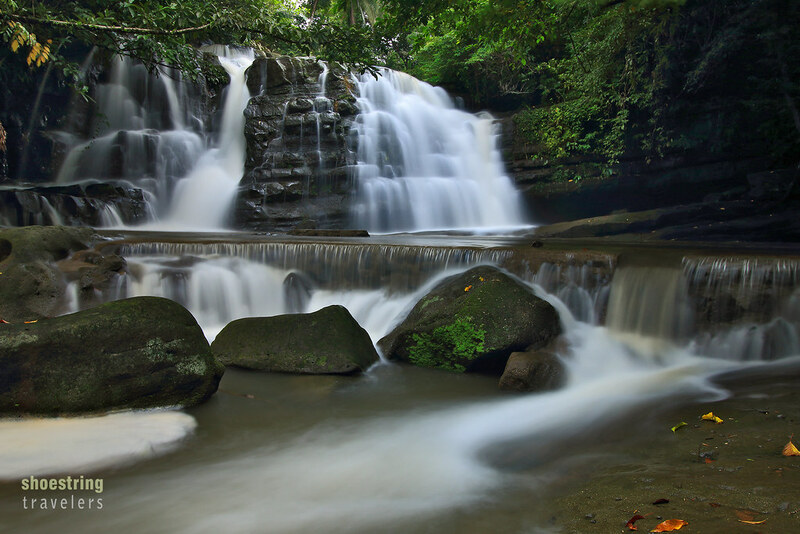 Just a short walk uphill from Daranak is Batlag Falls. The previously unheard-of town of Luisiana in Laguna exploded into the tourism scene beginning late 2015. 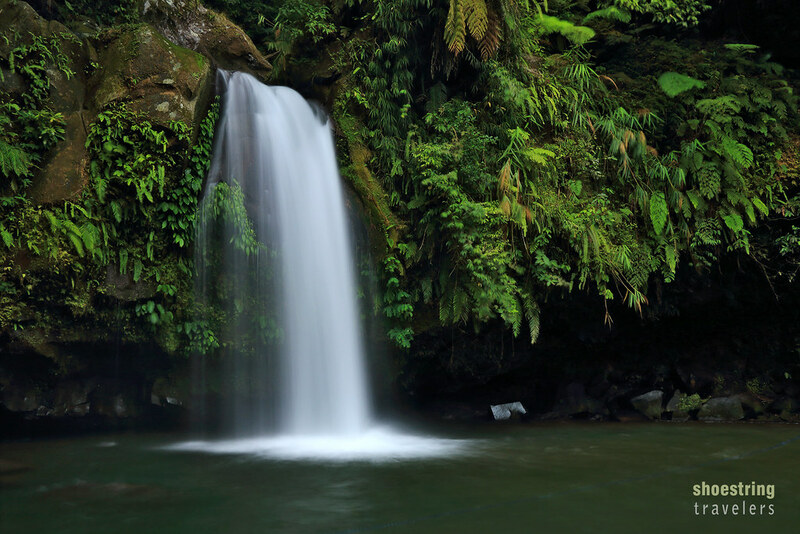 The small town’s primary attractions are its many beautiful waterfalls. 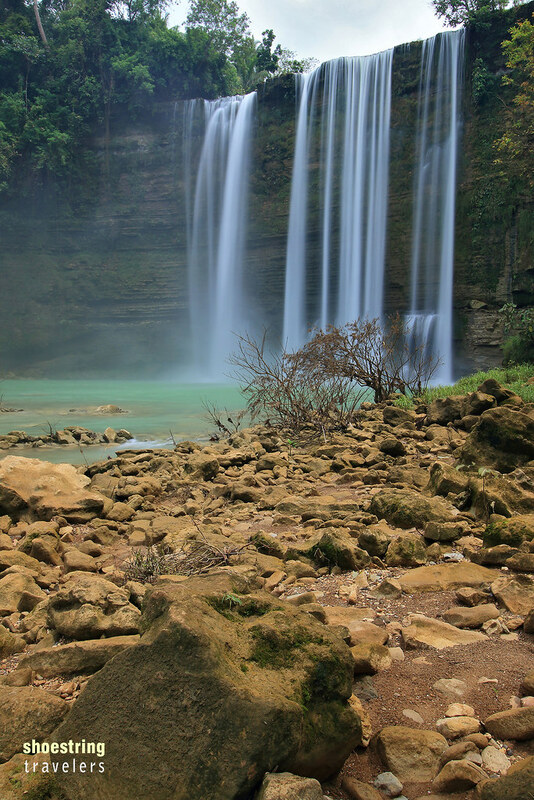 We got to visit only one in February of this year: the Aliw Falls. On the way back from Luisiana we encountered the Pililla Wind Farm – 27 wind turbines positioned along the rolling hills of Pililla town. It is now a tourist destination. 2016 saw us returning to a few destinations we have visited in the past. Taytay Falls in Majayjay, Laguna was one of them. A place that had been on our bucket list for so long but one we finally scratched off in 2016 was El Nido, Palawan. 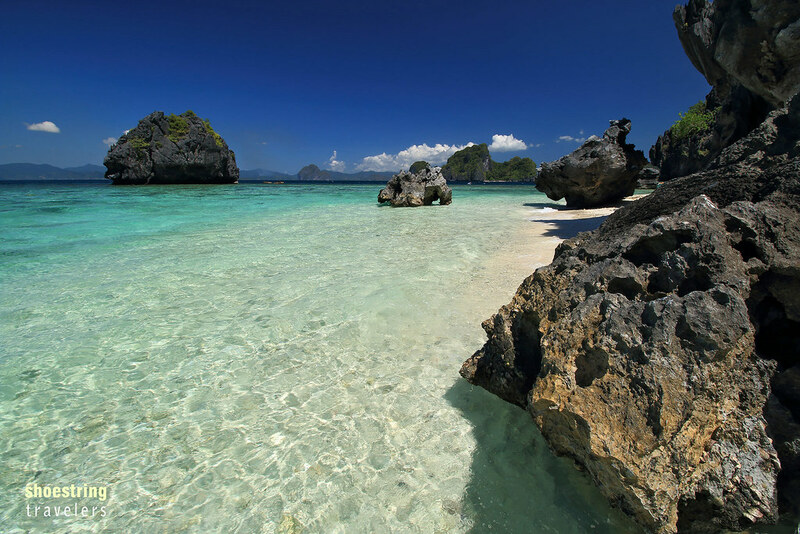 Most of El Nido’s beauty may be found in the islands that make up the Bacuit archipelago. 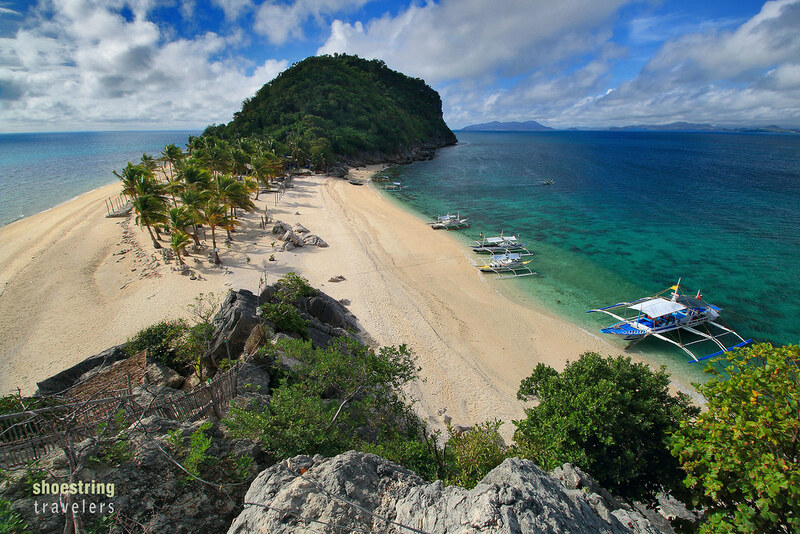 Matinloc Island with its magnificent vantage point is one of them. 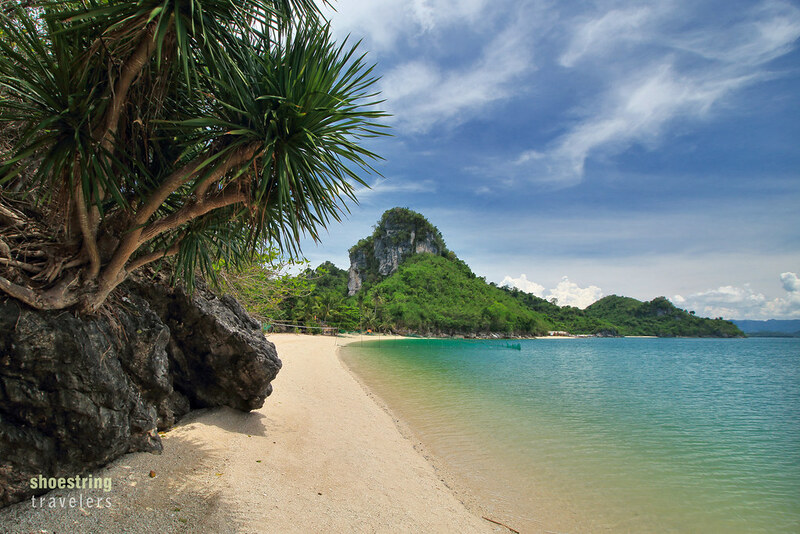 Shimizu Island in El Nido, named after a Japanese diver who lost his life in an underwater accident here, is a typical example of the white sandy beach, turquoise waters and karst topography that characterize the islands here. 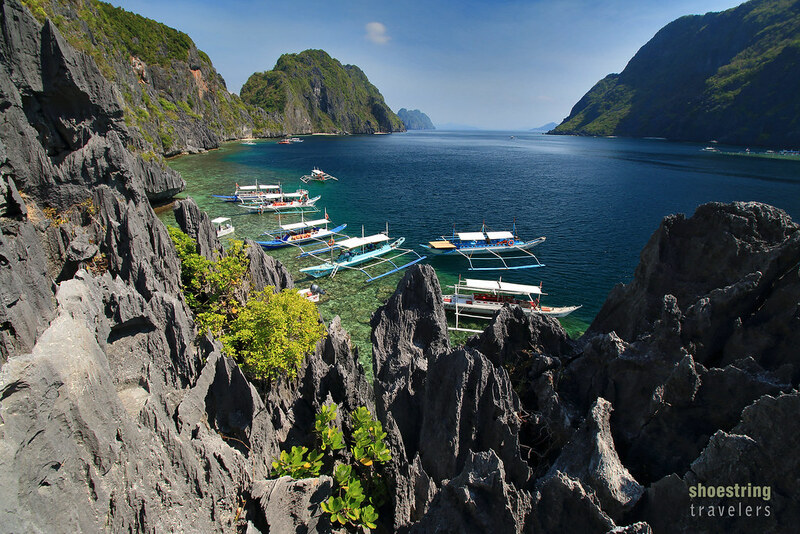 El Nido’s beauty isn’t limited to the Bacuit Archipelago. Increasingly becoming popular are the Twin Beaches of Nacpan and Calitang. 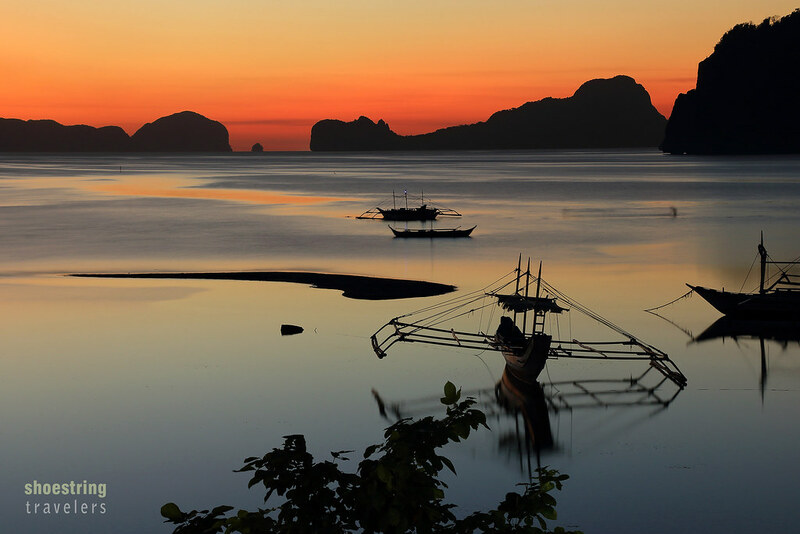 There was never a dull sunset during our time in El Nido. This is at Corong-Corong Beach where our resort is located. We first visited Puting Buhangin Beach and Kwebang Lampas in Pagbilao, Quezon in October 2011 when it was still relatively unknown. Not anymore in 2016 as we found a considerable number of boatloads of visitors on the beach. Borawan Island Resort and Dampalitan Beach in Padre Burgos, Quezon was included in the same island-hopping trip just as it was in 2011. 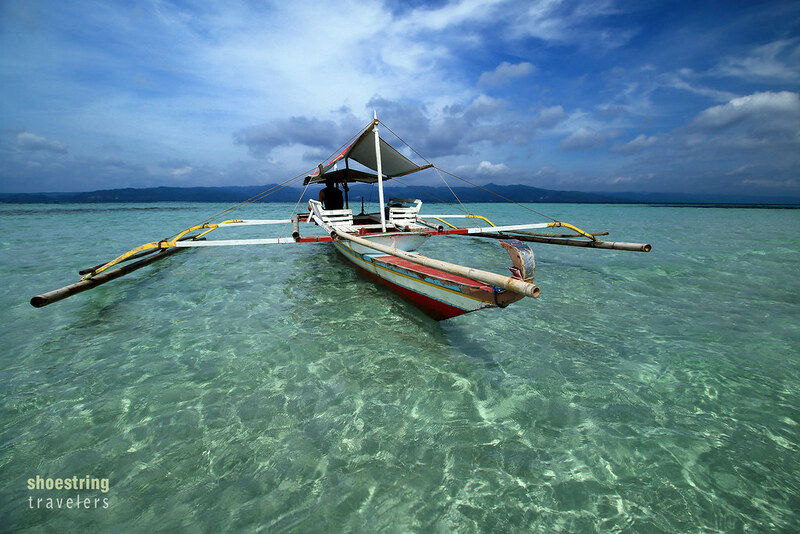 Another return visit took us to Cagbalete Island in Mauban, Quezon and its Yang-In Sandbar, seen here at high tide. 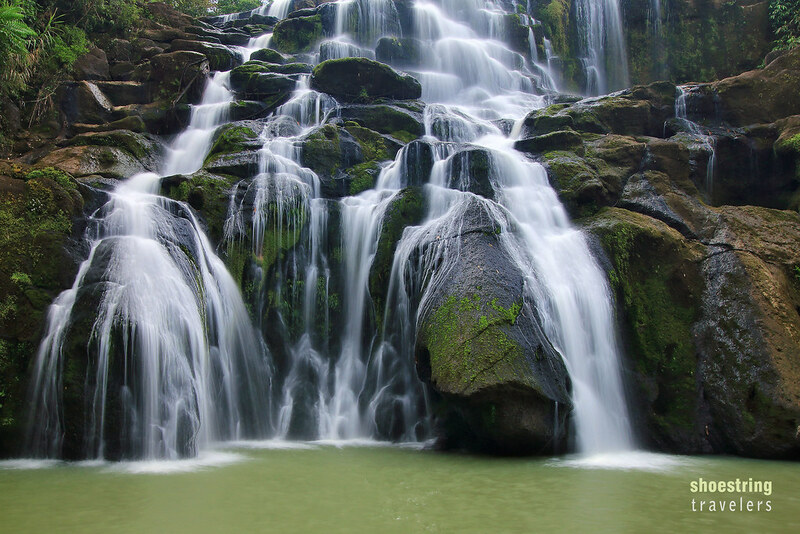 Just a short drive away from the cool highlands of Tagaytay is the coffee-producing town of Amadeo in Cavite and its Balite Falls. Our favorite city down south and a retiree’s haven, Dumaguete City in Negros Oriental has scores of restaurants and cafes, the Rizal Blvd. 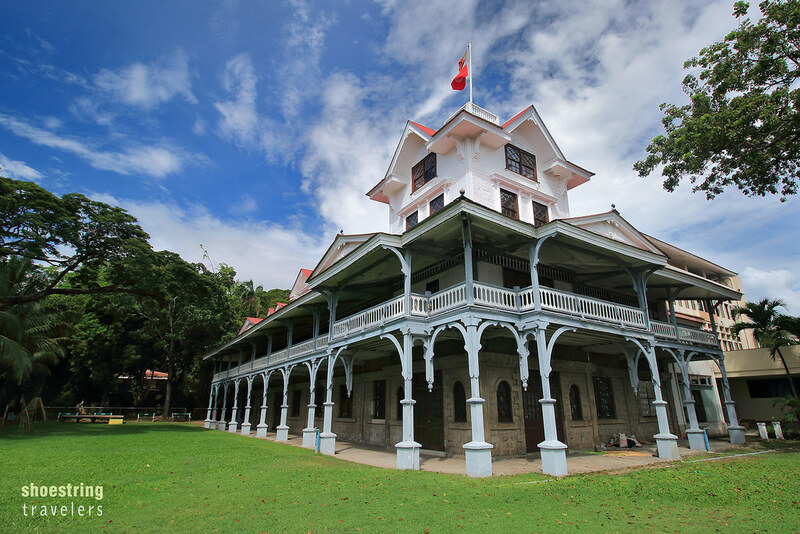 bay walk and Silliman University. A few years ago access to Niludhan Falls in Bayawan, Negros Oriental was a bit difficult. These days however, with roads almost fully paved the whole way, we got there with relative ease even if it took us about 3 hours of commuting time. We almost christened 2016 as the Year of the Waterfall. 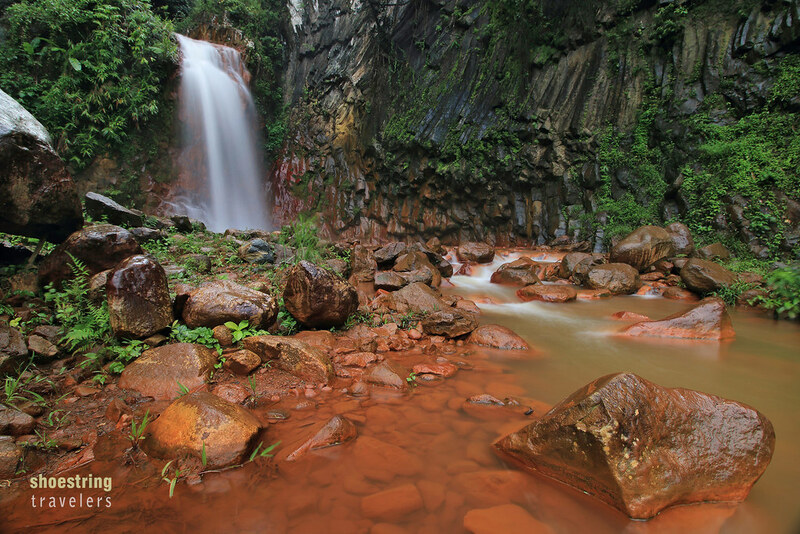 Here’s another one of ’em: Pulangbato Falls in Valencia, Negros Oriental and its red rocks. 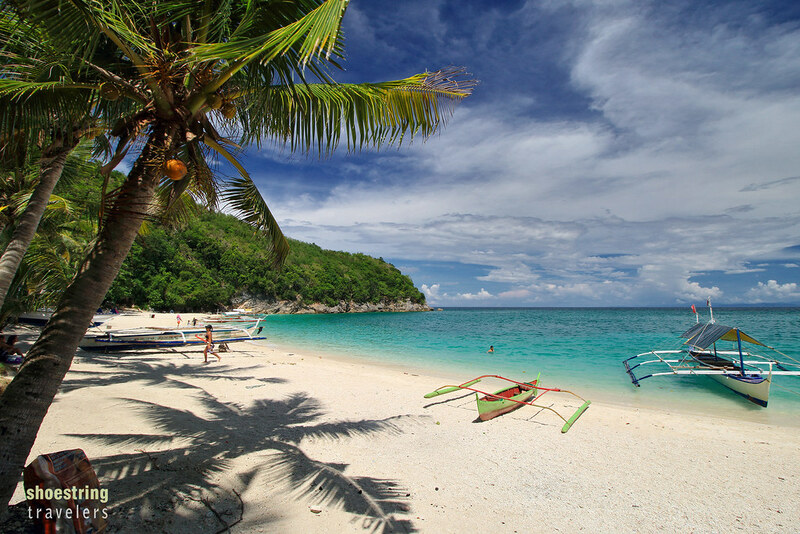 Mauban, Quezon is well-known as the town where Cagbalete Island belongs. What isn’t known as much are the 20 waterfalls around the town. Dahoyhoy Falls is the most accessible of the lot. Miag-ao Church in Miag-ao, Iloilo. 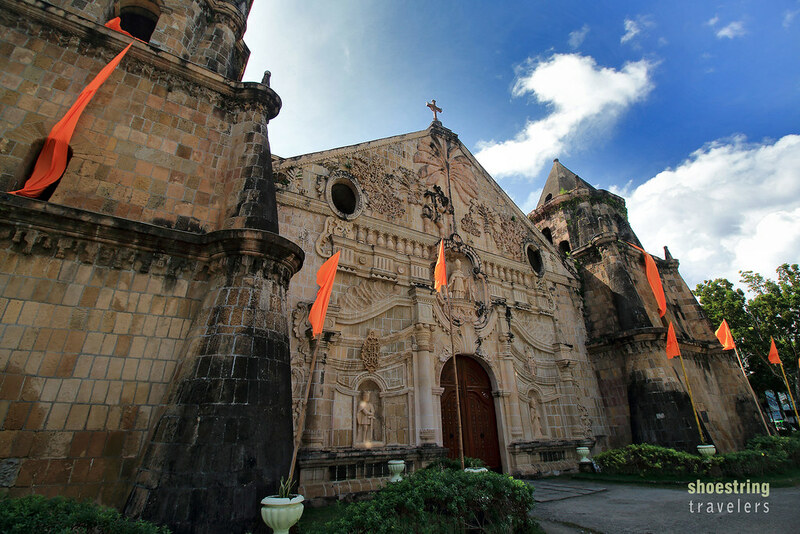 Just an hour and a half away from Iloilo City proper, this church is a UNESCO World Heritage Site. Our last major travel in 2016 took us to the Gigantes Islands in Carles, Iloilo. 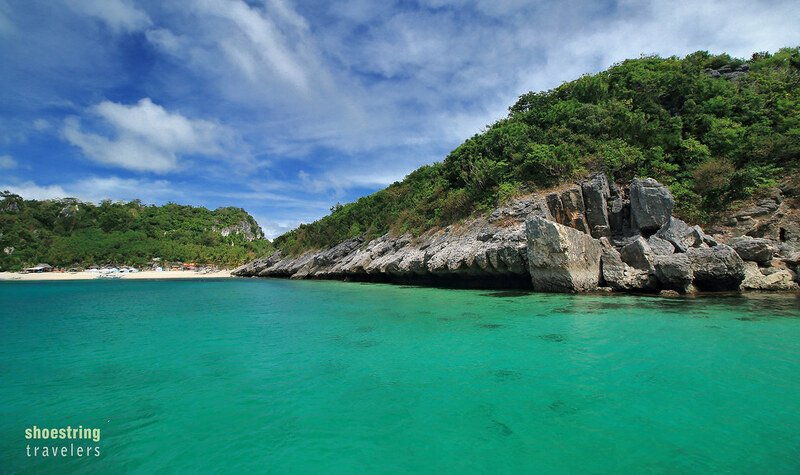 Antonia Beach and its massive slanted rocks on Gigantes Sur island was one of our island-hopping destinations. 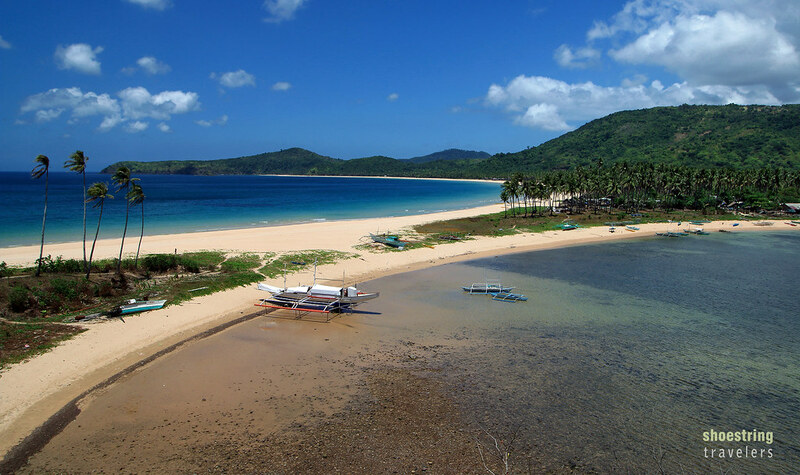 With its interesting make-up of two short hills connected by a stretch of white sand beach, Cabugao Gamay is the poster boy for the Gigantes Islands. The sandbar at Bantigue Island was another one of the highlights of our island-hopping trip in the Gigantes Islands. There is a small fishing community here where you can get cooked scallops for P1 ($0.02) per scallop. That’s it for 2016 – although we might do a return visit to one of the waterfalls above before the year ends if Typhoon Nina (Nock-ten) does not interfere with our plans. Here’s looking forward to more beautiful sights and interesting adventures for 2017. Posted in Photo Collection, Travel PhilippinesTagged 2016, philippines, travelBookmark the permalink. Hi Leo and Nina, Thank you for sharing the places you’ve been to and being an inspiration. Looking forward for more. 🙂 All the best for the year to come. Thanks Ricci! We’ve also enjoyed your blog and photos. Keep up the great work! Thanks for visiting! We really appreciate your kind comments. 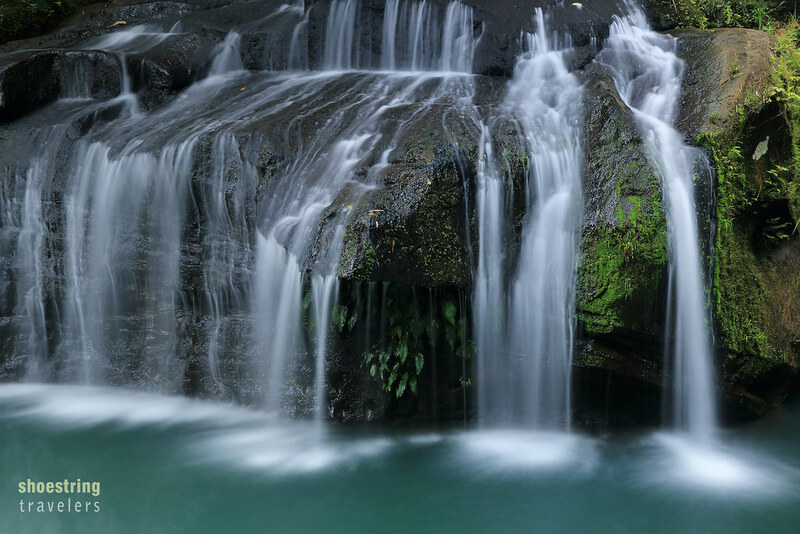 Love those waterfall photos. Happy New Year and here’s to more adventures in 2017! Thanks and a Happy New Year to you as well!